Even the slightest issue with your roof has the potential to cause irreparable damage to your property. Make sure that you receive a swift and effective solution by choosing our roof maintenance and repairs. At B P Roofing, in Ramsgate, Thanet, we use many years of experience to deliver a quality service that leaves your roof in top condition. Working in line with the highest standards, we take pride in maintaining low, competitive prices. 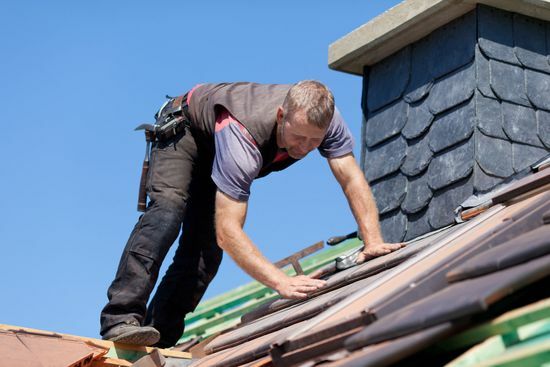 To ensure that your roof is delivering protection all year round, it is important that repairs are carried out by a skilled and experienced roofer. You can trust our experienced team to identify the fault and resolve it in the most effective way possible. Contact us now, in Ramsgate, Thanet, for further information about our roof maintenance and repairs.